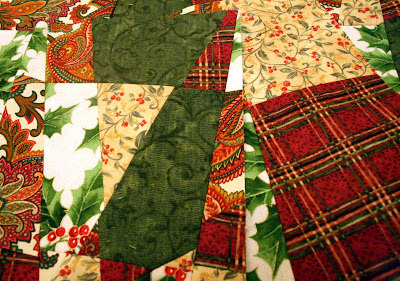 I bought some BEAUTIFUL Christmas fabric the other day to do these List Takers (making them crazy quilt style)- including some Moda fabric. Oh.My.Word. 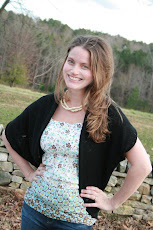 Love, love LOVE Moda fabric. Also bought some non-holiday Moda to do some regular List Takers. 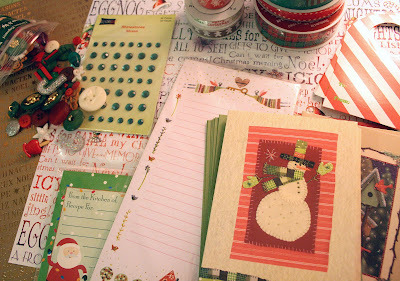 A taste of the December Daily Mini Album Kit contents. I created an album last year (so inspired by Ali Edwards' December Daily Mini Album) and was super thrilled with how it turned out (pictures of that soon) and was asked to put together a mini album/kit for someone this year. 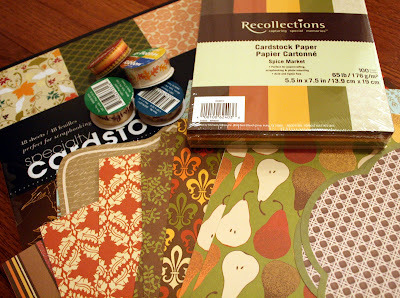 Also working on putting together some Festive Fall Mini Album Kits - so excited about these. What about you? 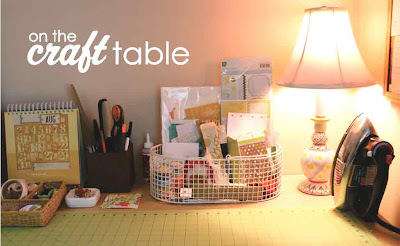 Any fun projects going on right now? can't believe its that time of year! 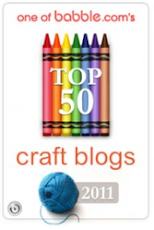 good luck with all of the craft shows! wow good luck with all your shows! can't wait to see the mini albums!